Fresh Fruit Salad is my very favorite fresh fruit salad. This fruit salad is so very refreshing and also low in calories. When making this Fresh Fruit Salad, I use whatever fresh fruit is in season. The easy-to-make banana dressing is very light and compliments the fruits. You will never want to make a “yucky” canned fruit salad again! My mother-in-law, Gertrude Zemp, taught me to make this delightful Fresh Fruit Salad when I was a young bride – that was a few years ago! Prepare banana dressing; set aside until ready to use. In a large bowl or container, combine all the prepared fruits. Pour prepared Banana Dressing over the cut-up fruits; gently toss to coat all the fruit. 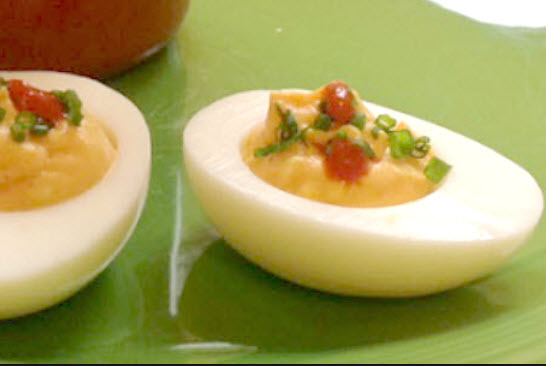 Serve family style or for a gourmet look, serve in chilled cocktail glasses. In a small bowl, mash banana with a fork. Add just enough lemon juice to make it the consistency that you want. Sweetened to taste with sugar or honey. Be cautious with the sugar as you do not want the dressing to be too sweet.